Over 6 years' experience in Human Resources with a focus on resourcing for various industries. 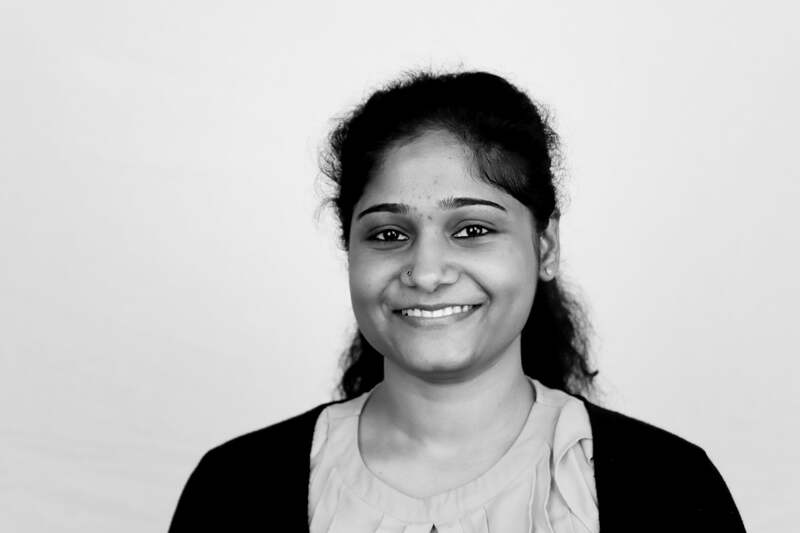 Vidya joins IMC as a Consultant in the International Resourcing Team, where she will be responsible for developing and expanding IMC’s network of consultants across the globe. Prior to joining IMC, she worked for Atkins in an interim role as a Human Resource Shared Services Administrator. Previously, Vidya worked as an in-house Talent Acquisition Manager at Janalakshmi Financial Services Ltd in Chennai, where she handled recruitment in a fast-paced working environment. Vidya recently moved to the UK from Chennai, India.